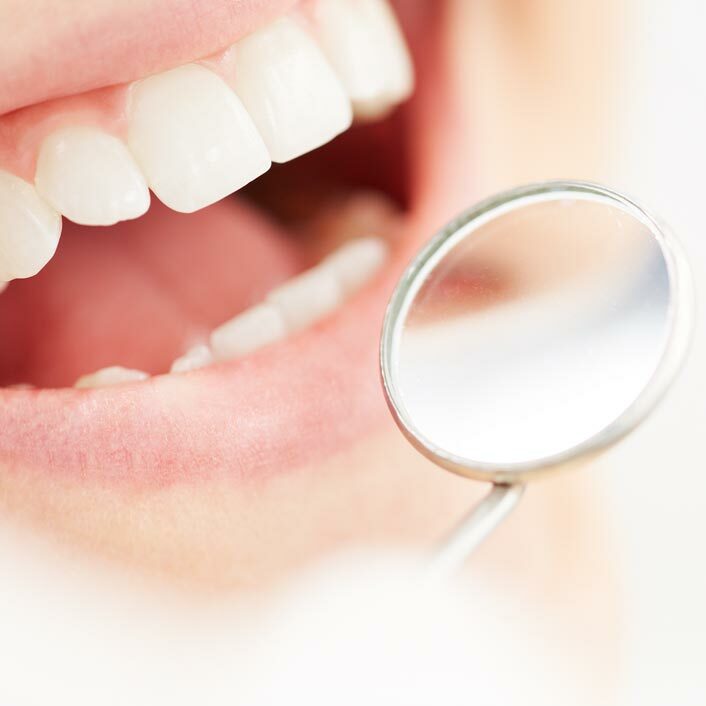 A dental cleaning is a professional cleaning given by a dentist or dental hygienist. Your dental cleaning at our practice will take about an hour which includes time with our hygienist and doctor. Cleanings involve the removal of plaque and tarter above or at the gumline. Polishing completes the cleaning, making the surface of the teeth smooth and minimizing future plaque build-up. Cleanings should be performed every six months to prevent excessive plaque buildup. Plaque left untreated can lead to unhealthy gums and tooth decay. If cleaning below the gumline is needed, scaling and root planing is performed. Scaling and root planning is the process of removing plaque and tartar from all tooth surfaces with a variety of methods, depending on the amount of plaque and tartar. Dental hygienists traditionally perform scaling by hand. However, new and advanced technology has led to more modern methods such as ultrasonic scalers. This sophisticated tool allows dental cleanings to be performed more efficiently and in less time. Both ultrasonic and manual scaling methods can be combined to achieve the best results.